For E and A, because I promised. Can you picture one casually walk down the street? He would totally stand out. He doesn’t have feet! To fit in order to find the torpedo? 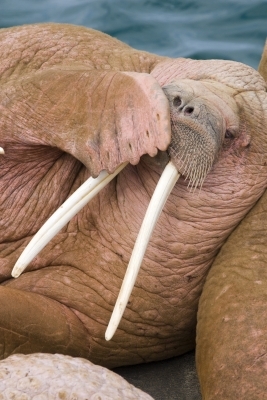 There’s no way that a walrus could pull off a tuxedo! Could a walrus give chase? More like waddle and sway.